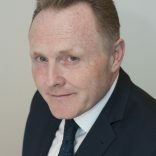 Our management team has been at the forefront of the structured products industry since its earliest days in the UK, and also have broad asset management backgrounds, including in active and passive fund management, giving them exceptional experience and expertise. 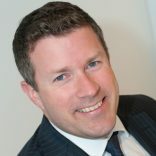 Together, the team share a passion for the sector and a commitment to using their knowledge to ‘do the right things – and do simple well’, to help raise the industry bar. 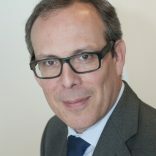 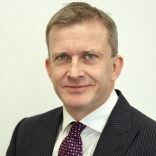 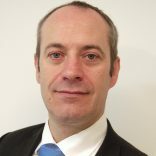 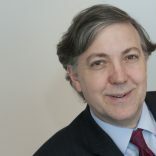 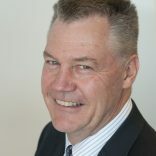 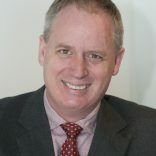 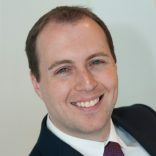 Chris Taylor, the Global Head of Structured Products, has over 20 years’ structured products experience at senior executive level, including: as Director, UK Structured Products Distribution, HSBC Asset Management; Chief Executive, Blue Sky Asset Management; and Managing Director, Incapital Europe. 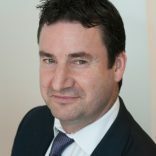 Mark Dickson also has over 20 years’ structured products experience, including as Global Head of Product Development, HSBC Asset Management, and Head of Retail and Institutional Product Development, Invesco Perpetual. 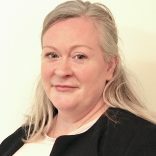 Sophie Barnett has 15 years’ experience, including as a member of the European structuring team and Head of Structured Product Marketing at Morgan Stanley, and is a serving Director of the UK Structured Products Association (UKSPA). 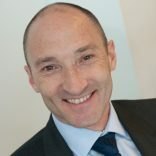 Our management team is supported by and benefit from the full management and resources of Alpha Real Capital.